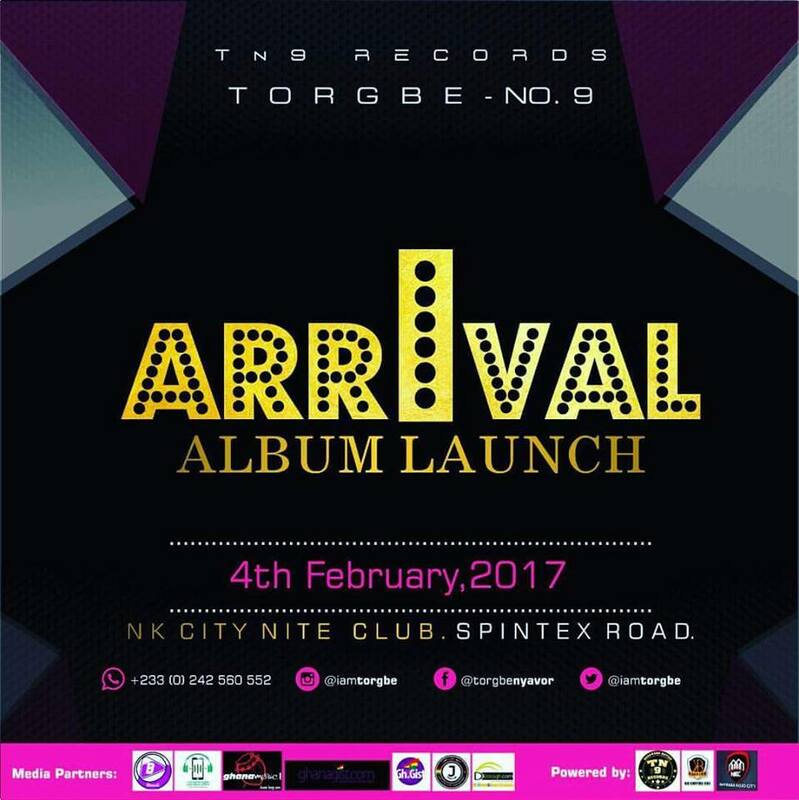 Tonight at the Nyhiraba Kojo City Nite Club,Spintex, MNT Hitmaker 3 grander winner TORGBE will be launching his debut album. Show time starts at 7am. 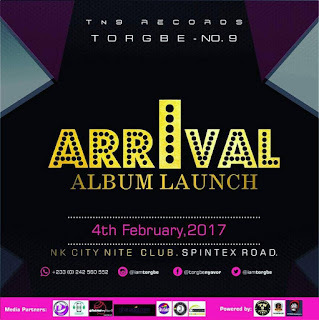 He calls this album "Arrival", ---- probably, the content on the album is a summary statement that is a proof Torgbe is announcing his official arrival into the music scene. The ultimate impact of this debut album will be his great transition from introduction into the mainstream domain. King Prempeh, RMF's prime artiste is officially fixed on the night's bill and he will be there to dish out a grand style performance in support of the launch. King Prempeh released a new afro dancehall single entitled Jah Guide me a few days ago, a track that is no means less that a street gospel. It is a sure bet that Prempeh will perform Jah Guide at the launch nad that will be the first the single has been performed in public. 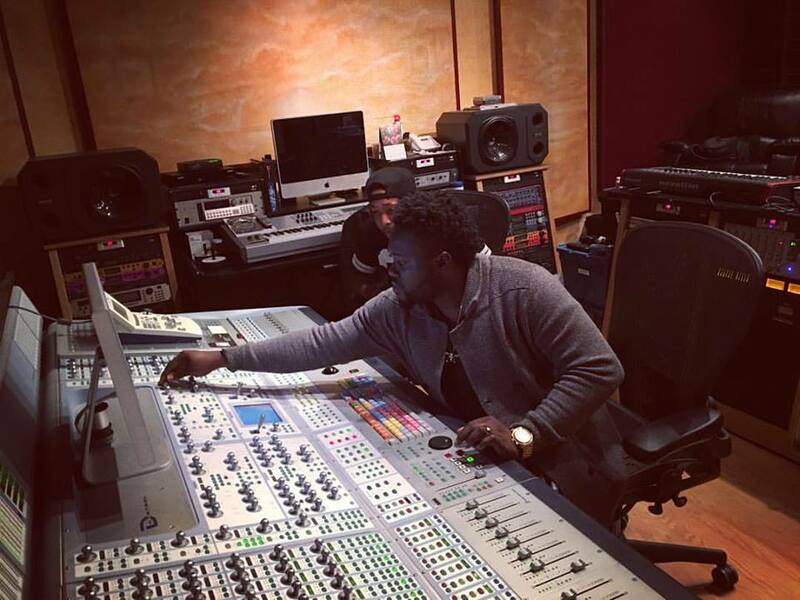 Aside King Prempeh, there is a long list of other supporting artistes of different genres.